This is membership for one person. (Associate Membership is available for another person living in the same household. This provides the same benefits as Membership except no separate correspondence will be sent.) If you wish to add an Associate Member, select that option then type their name in the next box . PLEASE NOTE THAT YOU MUST SELECT AN OPTION FROM THE FIRST TWO BOXES OR YOU WILL NOT BE ABLE TO PLACE YOUR ORDER. 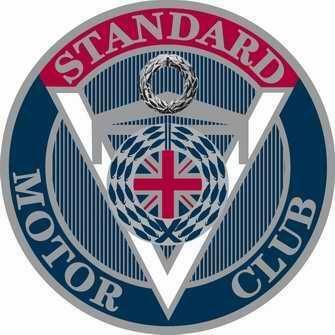 Next, Please give us some information about your car, if you know it, Leave blank any info you do not have Then go to the bottom of the page and click "Add to Basket"
The rules of the Standard Motor Club can be viewed here, by joining you are agreeing to these rules.